VIEWS and more VIEWS from this amazing property! Developer opportunity!!! 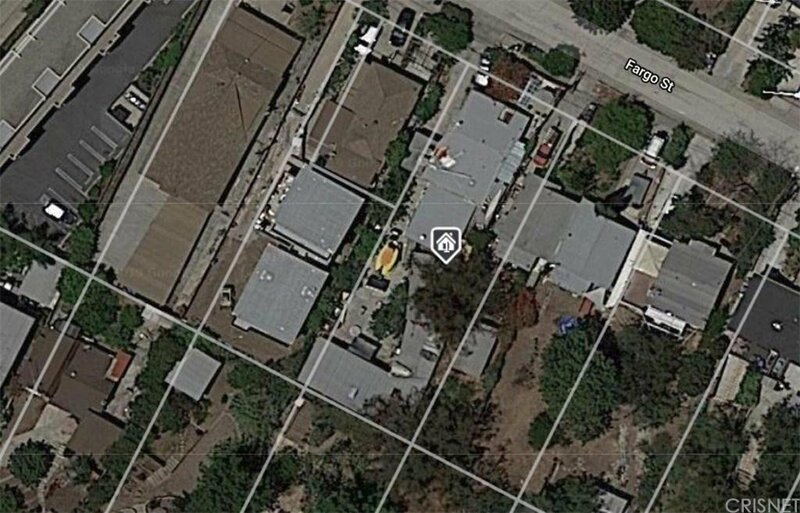 Lot size is 7,465 sq. ft. per assessor, approx. 50 ft. x 150 ft. Bring your contractors or investors for this amazing construction opportunity! 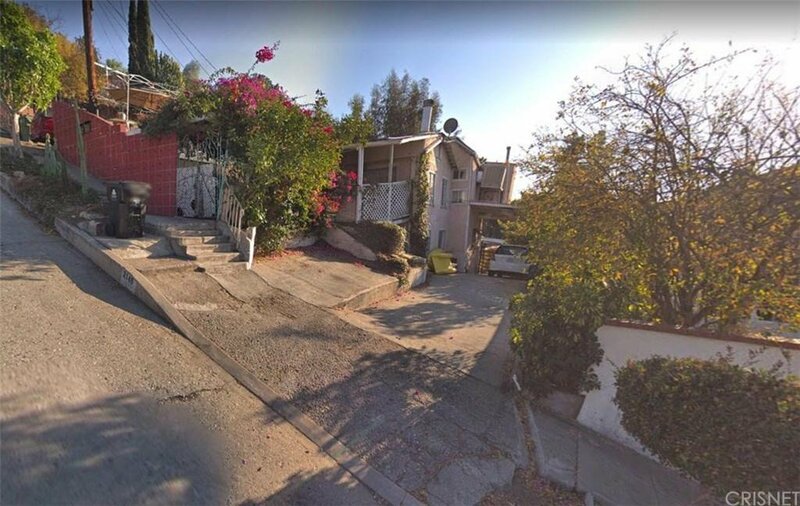 Property is zoned LAR2, and can be made into a legal duplex. 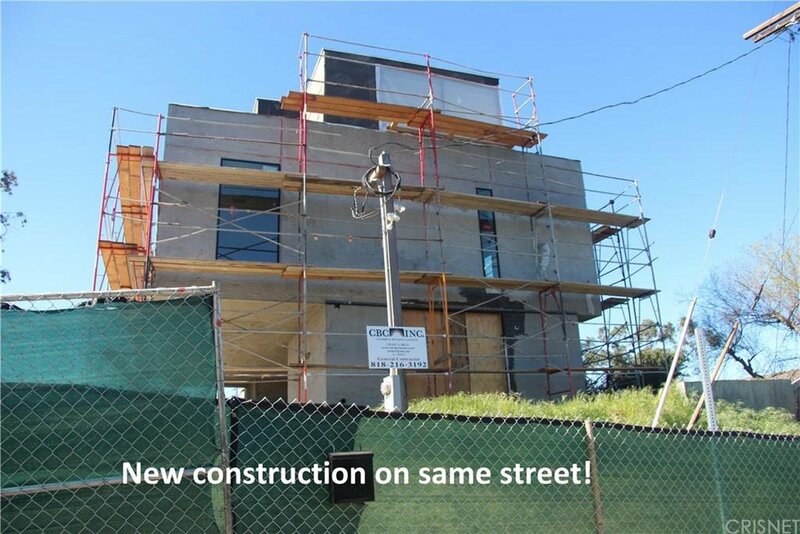 Lots of new construction going on in the area and even the same street. 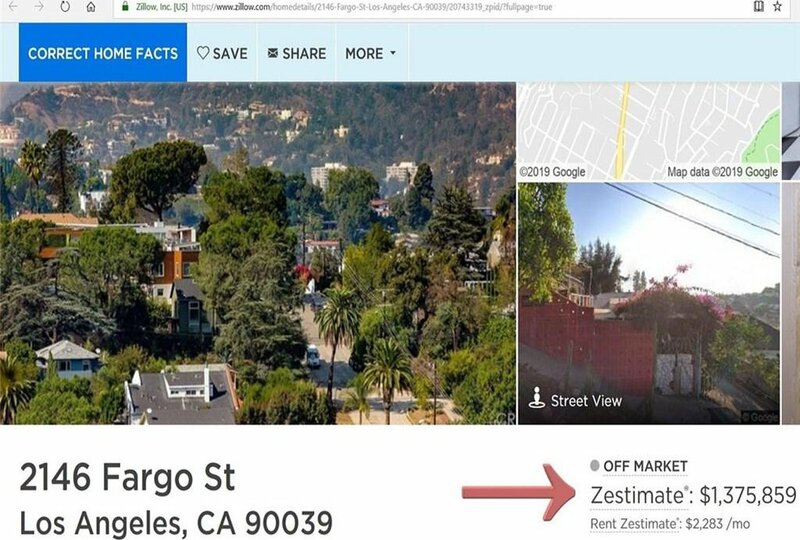 Zillow's esimate as of 3/17/2018 is $1,375,859. 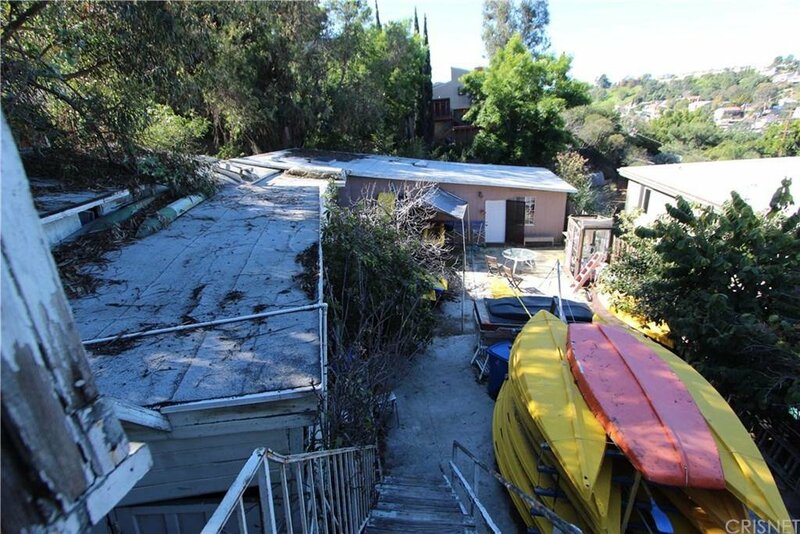 Highly sought after Echo Park property, and just adjacent to Silver Lake. The existing house may have non- permitted additions. and is much larger than assessor records indicate (Approx. 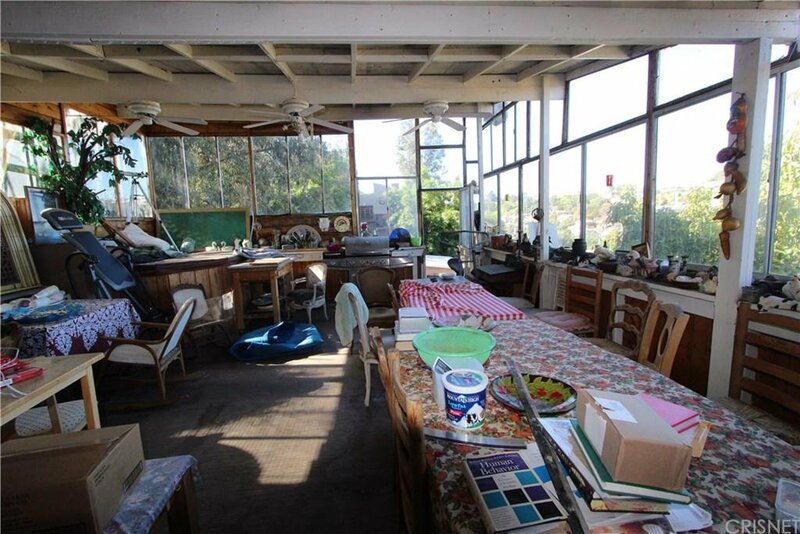 2,400 sq. ft.). Property is being sold as a fixer, land value, or a development opportunity. Nice big flat pad. 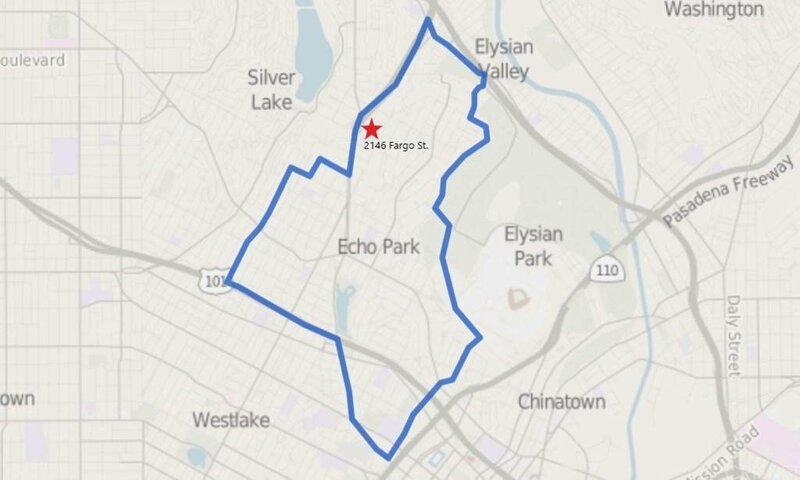 Just a short walk to the Silver Lake reservoir. Property has existing code violations against it. 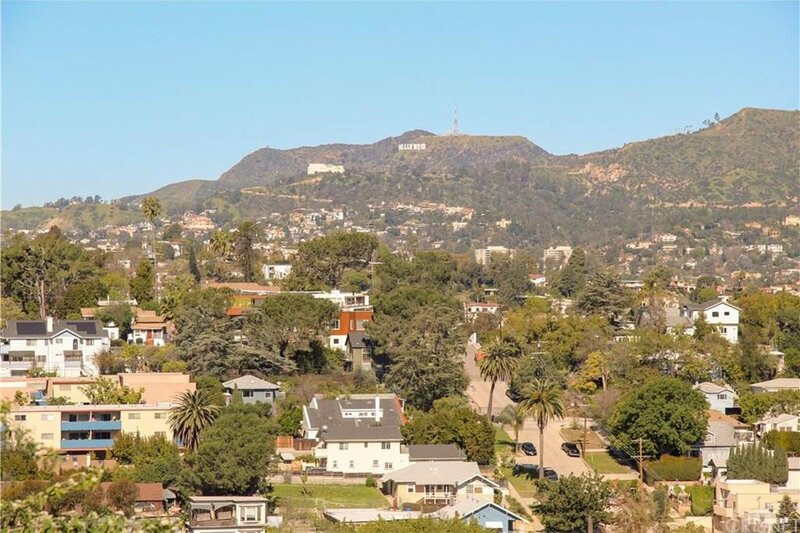 Easy access to the Glendale Freeway, 5 Freeway, and 101 Freeway. Local favorite hot spots include Pollen, Lamill Coffee, The Satellite, The Red Lion Tavern, 365 by Whole Foods Market, and Silver Lake Wine. Huge potential for profit awaits.